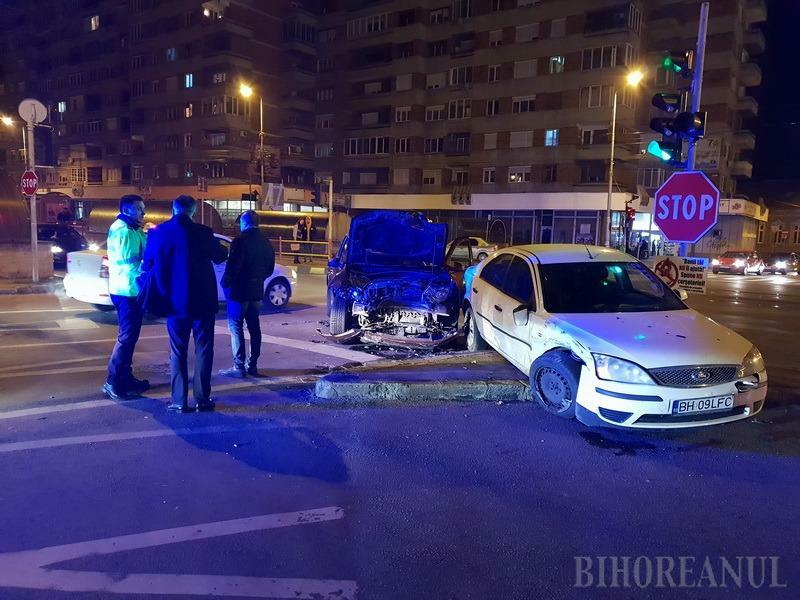 A new clogging took place on Thursday evening around 20 o'clock, at the intersection of Magheru Boulevard and Traian Park, due to the lack of priority, frequent faults in that area, especially when the traffic lights did not work. This time, although the crossing was brilliant, a Duster, collided with a Ford car, suffered serious damage and the impact was the activation of its frontal airbags. Fortunately, none of the occupants of the two vehicles was injured. A police team arrived at the site to determine the responsibilities of the production of the event. Traffic became difficult for a while, at Traian Park – Aleea Ştrandului and Traian Park – Dacia Bridge.